Trailer Orchestral & Vocals "Total War Attila"
Trailer Orchestral "Total War Attila"
Cutscene Orchestral "Mortal Kombat X"
Theme Ethnic Orchestral "Bray Games"
Armin was born in 1988. His musical career – like that of many others – started at an age of six years when he learnt to play the cassette player. Later he began to learn classical and electrical guitar and the basics of piano. At last, at the age of 15, he discovered his passion for film music through the trilogy ‘The Lord of the Rings’. This discovery was decisive for his further career as a professional musician. Aged 21 he began to study musical pedagogy at the university of Bamberg, with the classical and the electrical guitar as his instruments of choice. At the 2010 Hollywood workshop in Vienna he received additional instructions from known Hollywood composers, like Bruce Broughton and Daniel Wehr. Armin has composed the music of various films and games. His first big projekt was the feature film ‘Feuchte Frösche‘. After finishing his studies in 2013, Armin joined “Dynamedion” as composer. 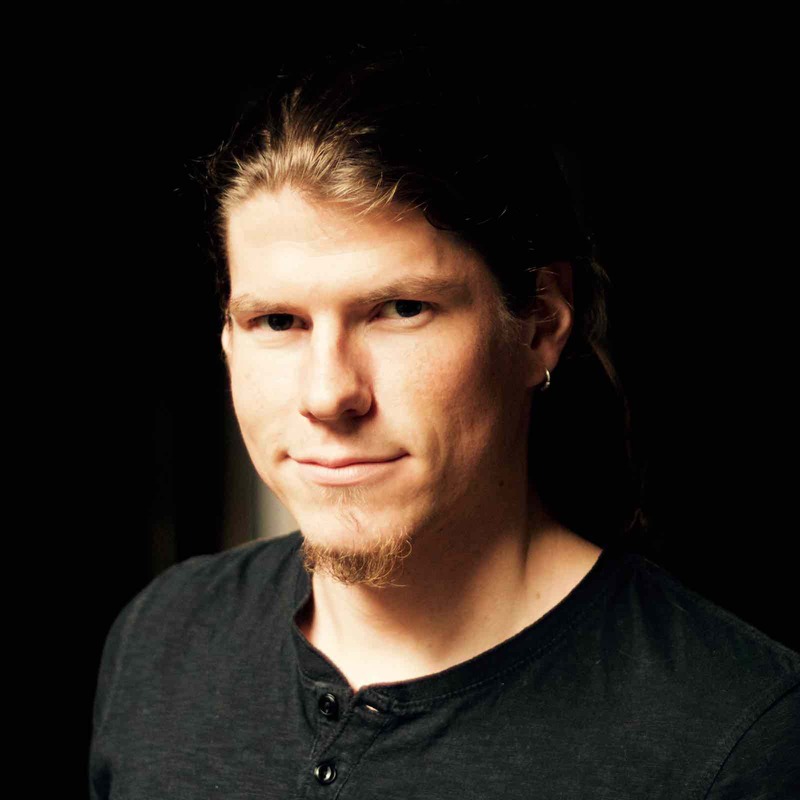 Until 2015 he has written music for projects such as Mortal Kombat X, Anno 2205, the RTL series Block B, many trailers and a lot of other different projects in the whole world. His repertoire ranges from orchestral compositions to sentimental piano pieces and from many kinds of ethnic music to the hard sounds of rock music and Heavy Metal.